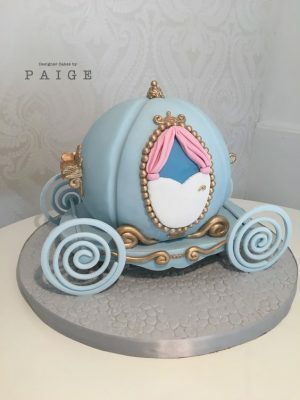 3D carved Cinderella carriage cake. 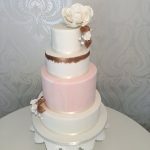 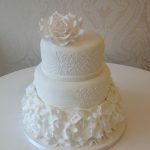 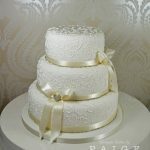 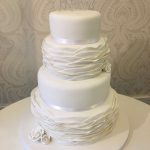 Originally made as a wedding cake but perfect for any occasion. A cake fit for a princess!